All are welcome for this service of Holy Communion with Taize-inspired song and prayer (service is conducted in English). 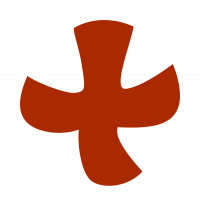 The Council of Lutheran Churches is a communion of churches coming together to further the work of all Lutheran churches in the UK. Receive monthly updates on what is happening in Lutheran comunities across the UK.